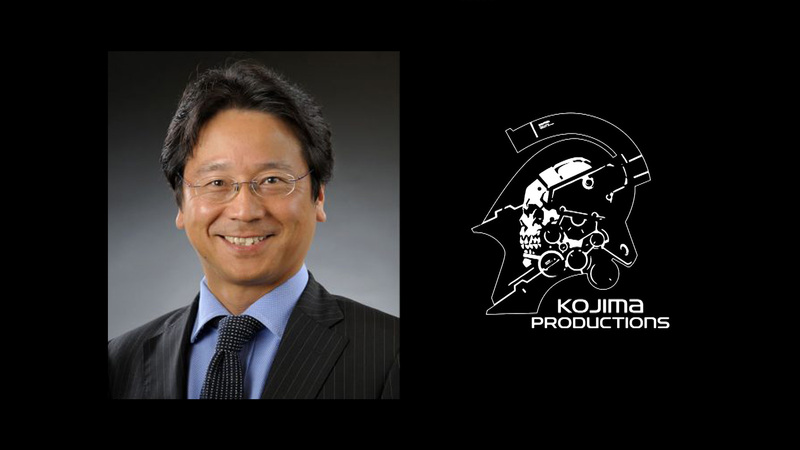 thekoalition reports Shinji Hirano, former president of Konami Europe has been listed as President of Kojima Productions for at least a month. Hirano had recently updated his current position as the President at Kojima Productions; with his start date being November 2016. Interesting enough this tweet by @adb4usc posted a picture of himself with Hirano with a Kojima Productions package back in June of this year. So if anyone was paying attention and noticed, I guess the signs were there. Clearly Hirano was not part of the rift between Konami and Kojima but its nice to see Kojima working with former industry veterans like Hirano to help push his new studio to the next level. 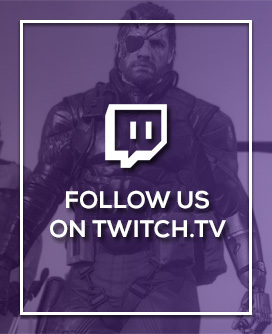 I suspect this isn’t the first nor the last we will hear of ex-Konami staff working with Kojima and his new studio as Ludvig Forssell, who composed the music for Metal Gear Solid V: The Phantom Pain recently announced he is also working with Kojima Productions on the Death Stranding soundtrack. More to come I’m sure.